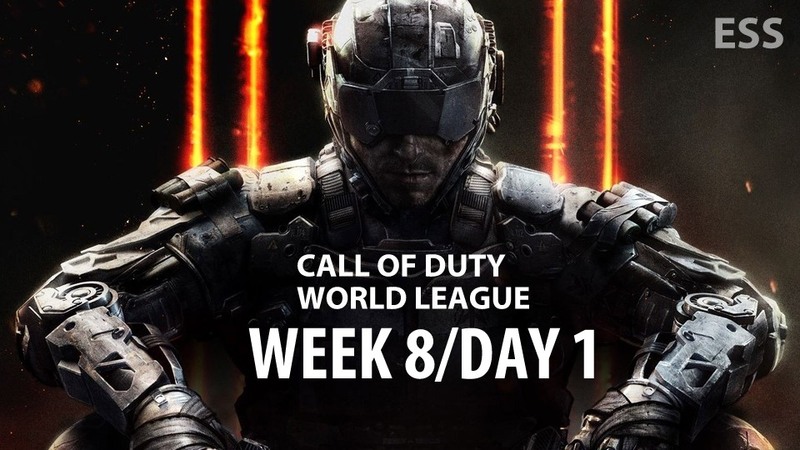 We’re about a month away from the Season One finale of the Call of Duty World League, and there are bound to be some hard fought matches to qualify for the playoff spots in each region. Communication is key. 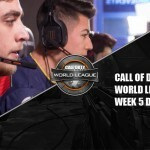 Activision released a patch today during the middle of the EU Call of Duty World League matches, thus halting play in their own league. 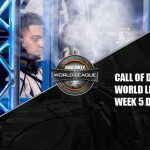 This is the second time this has happened during the season, and it seems the development side of the business isn’t talking with their eSports marketing and management team. The patch for North American servers was scheduled to drop tonight during the NA matches, and in response, the league moved all match times up to avoid disruption. 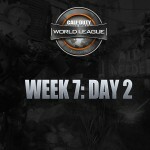 Playoff spots are decided in the ANZ region. Exile5’s fate has been sealed for weeks, as they have not won a single match this season. 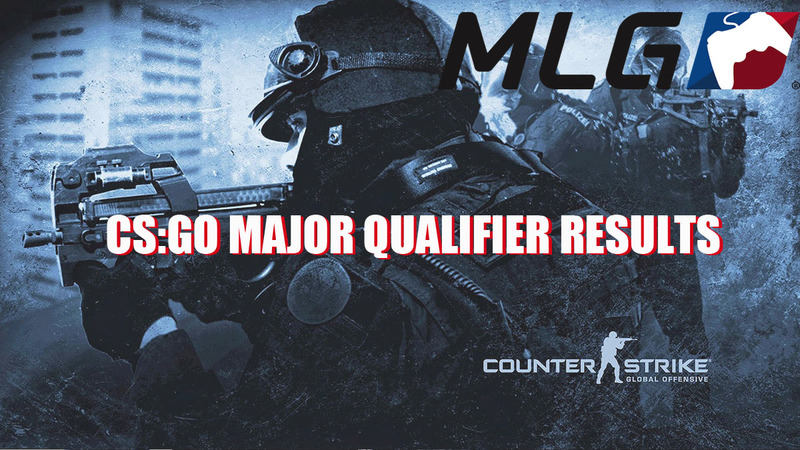 On the other end, Mindfreak, Tainted Minds and Orbit all secured their playoff spots last week with at least 9 wins. Team Immunity had a seemingly easy road to playoff qualification today as they took on the hapless Exile5 and swept them 3-0. 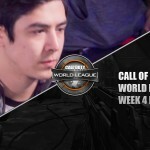 Right now, OpTic is the team to beat. 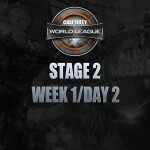 Much like during the previous CoD cycle in Advanced Warfare, other teams have to prepare to win against OpTic Gaming. 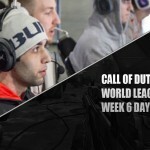 The team is the first to qualify for the season 1 playoff, and as much as players on some teams want to credit their triple host (three members play in the OpTic Scuf Mansion in Chicago, IL), the players’ skill is admirable. That said, it appears team houses are now en vogue: H2K recently moved into a team house, FaZe will soon move into a house, while Dream Team and Team Kaliber have all had team houses for some time now.